Bluefin, the leading North American distributor of toys, collectibles, and hobby merchandise from Japan and Asia, heads to Anaheim, CA for WonderCon to showcase a wide variety of upcoming products and also offer a selection of items for purchase. WonderCon is an annual comic book, science fiction, and film and pop culture convention and takes place March 23rd to 25th at the Anaheim Convention Center in Anaheim, CA. Tickets and full details are available at: https://www.comic-con.org/wca. Bluefin will be located on the main convention floor in Booth #1037. This year, Bluefin’s presence will be highlighted by a must-see display of new and upcoming merchandise, including model kits and collectible figures for a variety of fan-loved brands such as Bandai and Bandai Hobby, Storm Collectibles, Iron Studios, Sen-Ti-Nel, Beast Kingdom, X-Plus and Capcom. A specially curated selection of exclusive products also will be available for purchase throughout the convention. 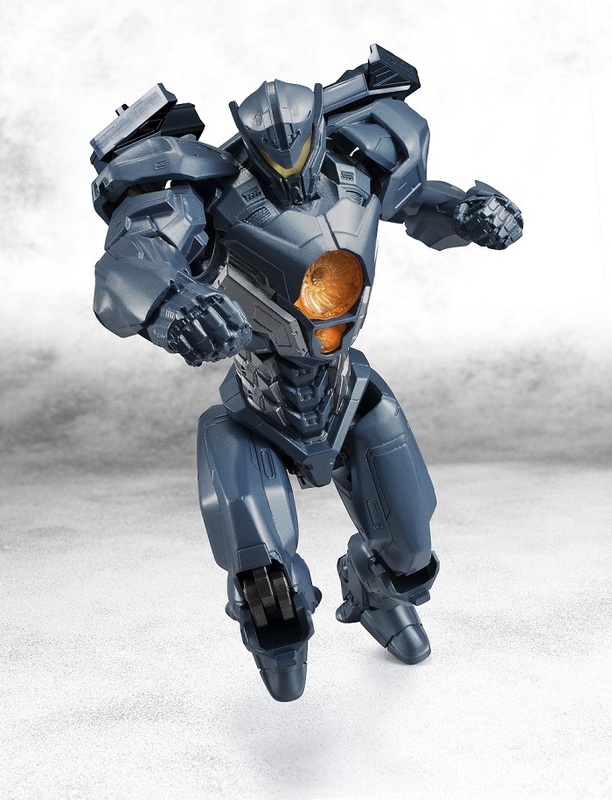 As a convention special, Bluefin will offer those purchasing a Bandai Soul of Chogokin Gipsy Avenger a FREE Pacific Rim hat. 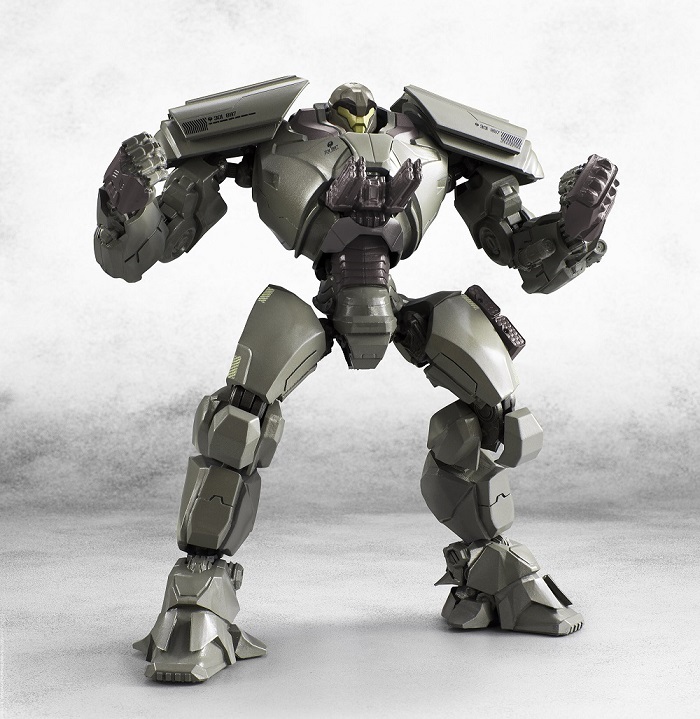 Bluefin also will offer a FREE Pacific Rim sticker with the purchase of any two Tamashii Nations Robot Spirits Pacific Rim characters during WonderCon. Stop by the Bluefin booth for details and to claim these special offers. The combined mainstay for of the 00 Gundam and 00 Raiser featured in mid-Season 2 of the Mobile Suit Gundam 00 anime series. An easy-to-build super deformed version of the Strike Gundam from the Gundam Build Fighters anime series. Two new colors of Petit’Gguy – Fortune Red and Fortune Orange – join the HGPG line up! Each new Petit-Gguy comes with a display base. The incredibly popular Super Fumina is now reborn in a new Mobile Suit variation model kit with angel wings. The new Super Fumina has a cute, winged angelic appearance Multiple eye stickers are included to recreate a variety of different expressions. All new molds have been used for every piece of armor. The angel wings are also articulated. A special metallic and high gloss coating version of MG Tallgeese, which was sold only at GunPla Expo Events. The lightning fast white mobile suit from Gundam Wing makes an appearance in Master Grade form with an Endless Waltz color scheme. Featuring a Leo type inner frame with removable helmet, this new version of Tallgeese features a redesigned dober gun with recoil motion, as well as new thrusters hidden in the rear skirt armor. Iconic large rear mounted boosters feature an opening and closing gimmick. A scale unpainted figure of pilot, Zechs Merquise, in both standing and sitting positions is included along with beam sabers, a variety of left and right hands, and decals designed by Hajime Katoki. Part of the Gunpla evolution project, the real grade unicorn Gundam features the next level in Gunpla technology and design. From the very beginning, this version was created to be able to perform its iconic destroy mode transformation with stability and ease. The new advanced joint incorporates clear translucent plastic for Psyco frame along with locking and linking mechanisms to ensure the smoothest transformation possible. For more information on a wide array of Gundam model kits available from Bluefin, please visit: http://bluefinbrands.com/tag/gunpla/. 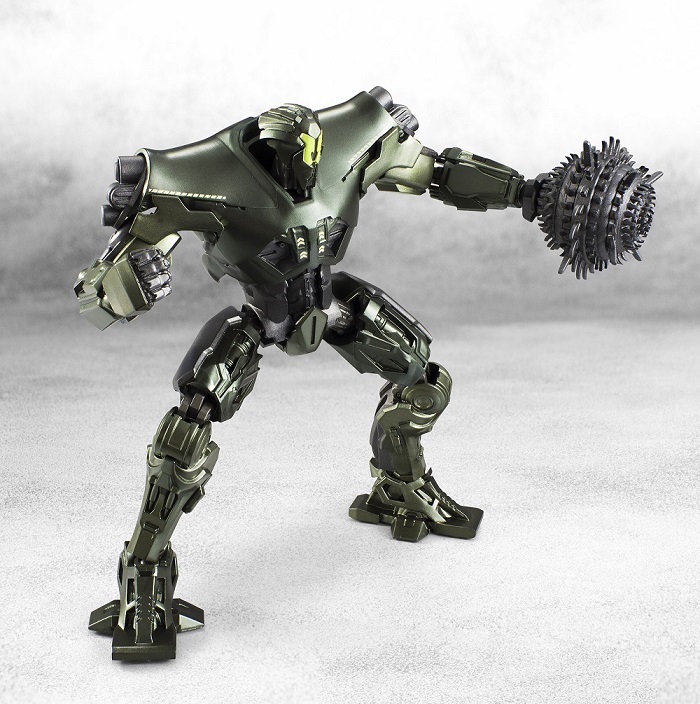 Based in Anaheim, CA, Bluefin built its reputation as a leading distributor of Japanese toys, collectibles, novelty and hobby products. In recent years, Bluefin has grown to include a range of high quality collectible lines from the United States, Hong Kong, Taiwan and Singapore and established itself as the official North American consumer products and retail development partner for Studio Ghibli. Selling to thousands of specialty, chain and independent stores, Bluefin is an official North American distributor for Bandai Hobby, Bandai Shokugan, Storm Collectibles, Blitzway, and is the sole provider of Bandai Tamashii Nations products, and is also the exclusive and official distributor for Mr. Hobby, SEN-TI-NEL and Flame Toys. Additional information is available at: www.bluefincorp.com. Next WonderCon 2018: Day One!